The Northern Lights in Iceland. Photo by Matthew Firpo. As we wrap up 2017 and look forward to what comes next, Here Magazine is reflecting on our favorite itineraries from the year. 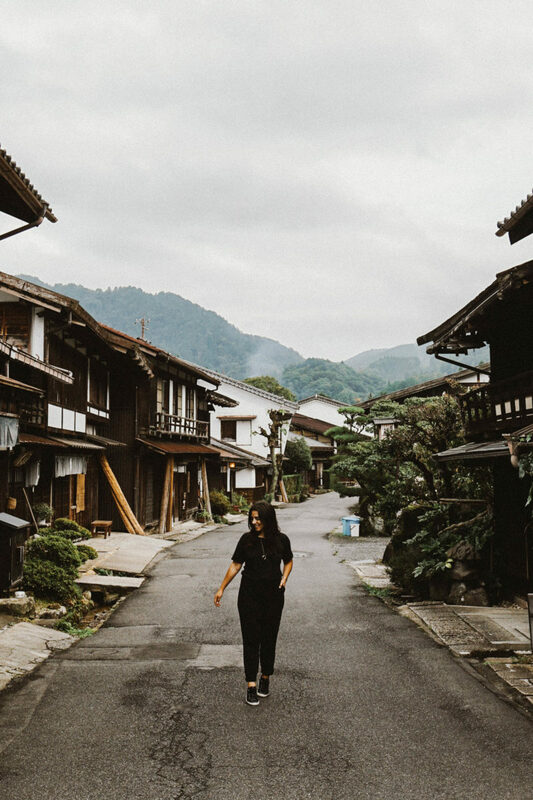 We asked a few of our friends where in the world their best memories happened over the past 12 months, and where they’re dying to get to next year. We hope this list has you reflecting on how far you’ve come, and inspires you to travel farther than you ever thought possible in 2018. My favorite trip of 2017 was actually Jaipur with Away! And I'm not just saying that. I had never been anywhere in India and was so inspired by Jaipur. I'm doing lots of traveling in the first part of 2018. I'll be in Rome and Naples to kick things off, which I'm excited about. 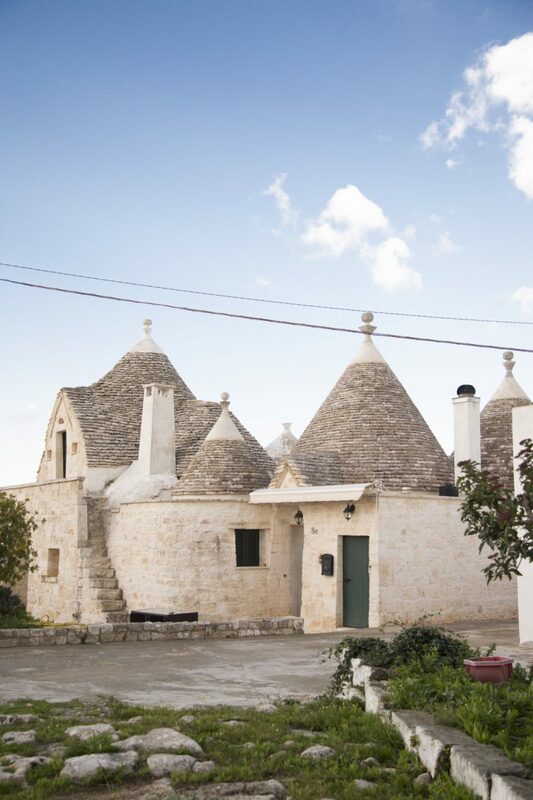 I also want to drive up to Il Giardino dei Tarocchi (Google it! It's insane). In March I'll be in Ethiopia, Mali and Senegal. Really excited about some work I'm doing there! Whitney Tingle in Tel Aviv, Israel. 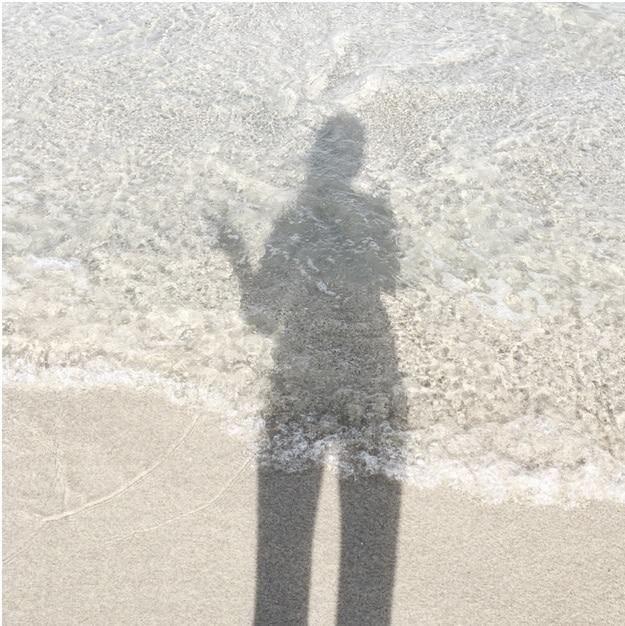 Danielle: My favorite trip this year was to Tulum, where I stayed at the (stunning!) properties of Casa Malca and Azulik. The locals and pioneering travelers have both done their part to keep that special vibration alive and thriving in this beach meets jungle. In 2018 I'm heading to Sedona, where Whitney and I grew up, in January. I go every few months to re-charge, and feel connected to something bigger. 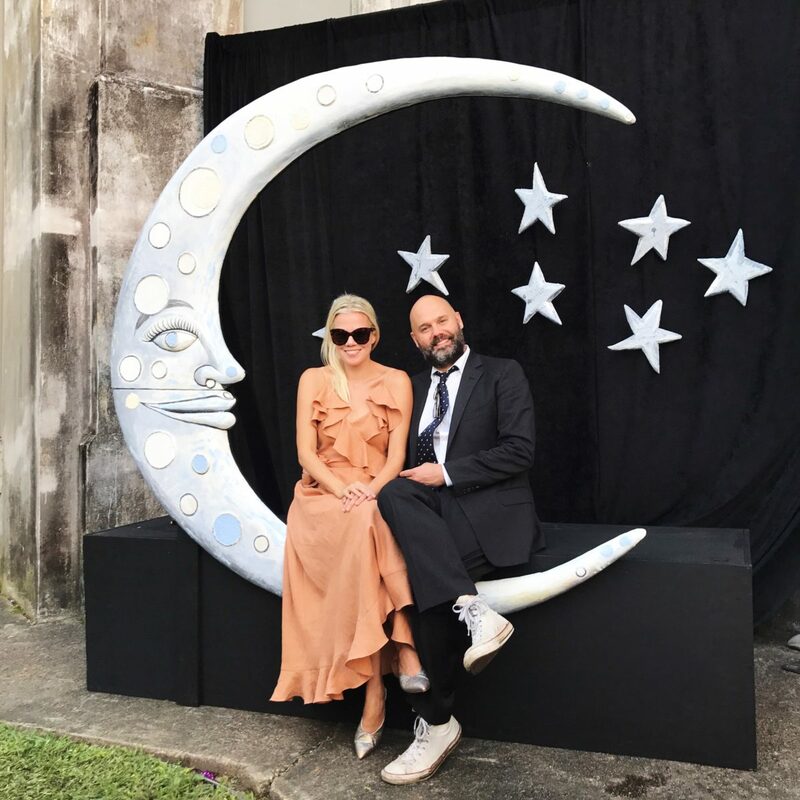 Whitney: I got married this year in Tel Aviv, one of my favorite cities on the planet. It's a beach city, slightly reminiscent of Rio with people playing late-night fujivolley on the beach, mixed with Parisian style small streets and a strong cafe culture—and a nightlife scene that could rival New York City's. We stayed at the gorgeous Hotel Montefiore; it was magic. In 2018, I'd love to go to Tulum and check out the new Habitas Hotel. 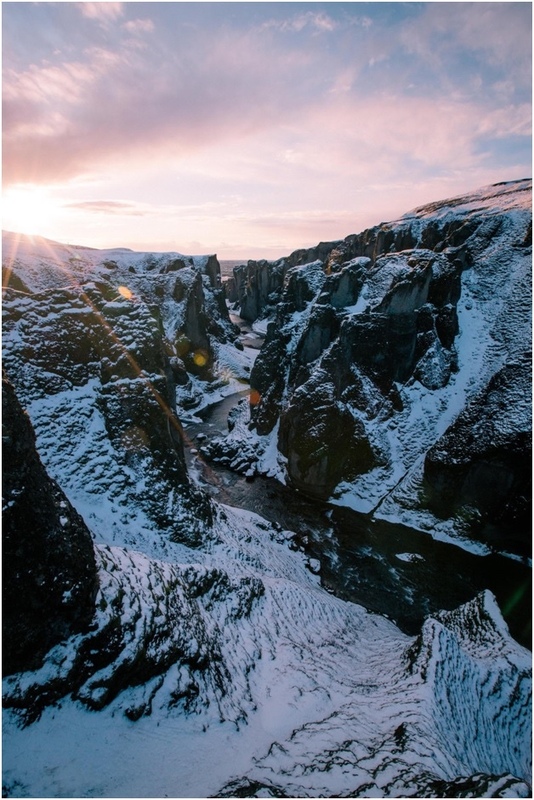 Iceland's desolate beauty. Photo by Matthew Firpo. I was lucky enough to visit 16 new countries this year, in rapid succession thanks to great projects and good luck. Beyond the wonder of Sri Lanka and the humid wildness of Brazil, it was the desolate beauty of Iceland that has stayed with me the most. 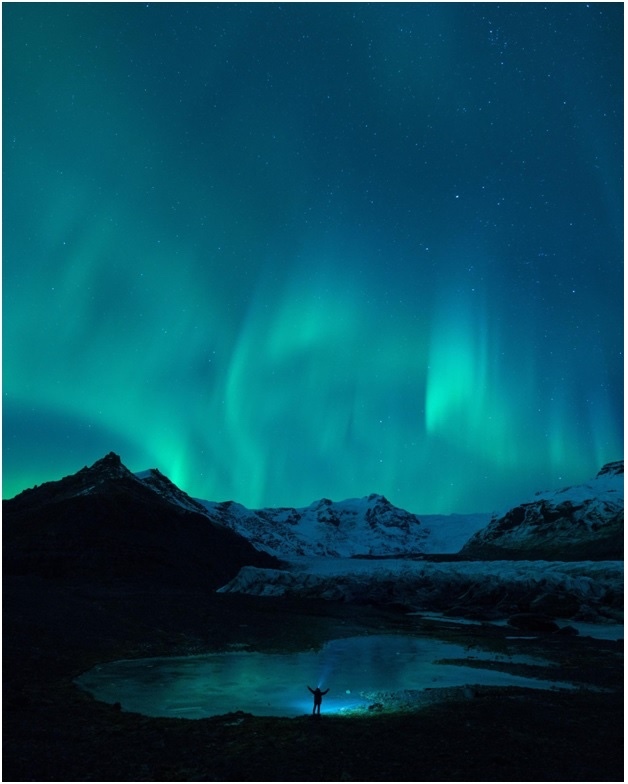 It's an island north of nowhere, and your gift for enduring the cold of the high north is the Northern Lights. The orchestra of the heavens, playing out as a tapestry across the high north. Like a blazing tide across the sky, the Aurora howls at the heavens—imagine what the sailors 500 years ago thought they were seeing! The tourists are coming, but the glaciers are still special. As for next year, I'm lucky enough to be working with the World Wildlife Fund on their 2018 Earth Day film. We're photographing a project in The Kingdom of Bhutan, which is a dream come true. Bhutan is an almost untouched land, full of wildness and the tall mountains. It's also the first and only country to be carbon negative. It's a tiny beacon to the rest of the world for so many reasons, and I'm excited to be invited. 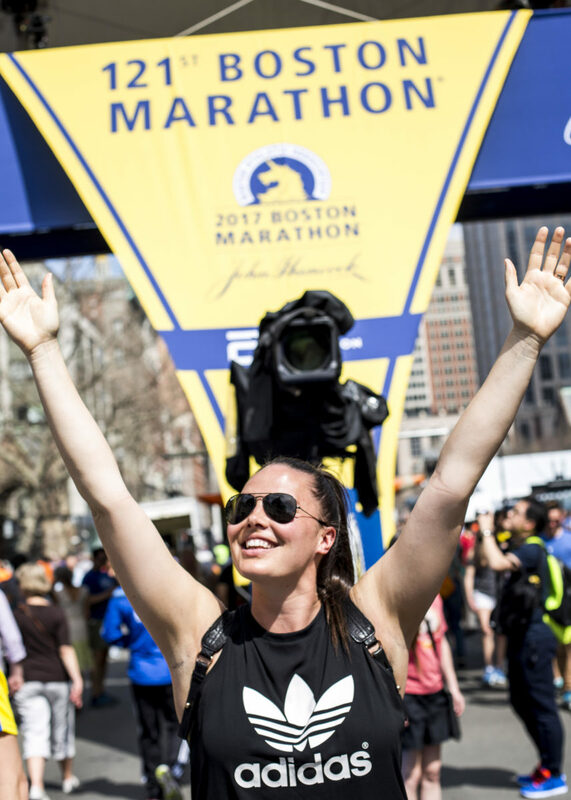 Candice Huffine completing the Boston Marathon. It’s odd for me not to include a tropical beach atmosphere as my top trip of the year, but then again 2017 was anything but ordinary. My most memorable trip was to Boston in April to participate in the Boston Marathon, my first 26.2 mile race ever!!! This year was all about challenging myself, getting out of my comfort zone and proving that I can do absolutely anything I set my mind to. Boston was the benchmark for that and oh what a year it turned out to be. With that I say bring it on 2018!!! I already have a trip to Mexico planned in February to go to a music festival and I’m counting down the days. Lauren Caruso in West Palm Beach. I've traveled quite a bit this year, but my absolute favorite place to visit is West Palm Beach. Of course, the gorgeous weather and amazing beaches are obvious reasons to visit, but I love it mostly because my best friend's mom lives there, and she's basically my surrogate mom. Every time we visit, it's like a spa vacation—even if we never actually make it to the spa. I'm hoping to travel more internationally in 2018, and I'm most excited to go to Italy! 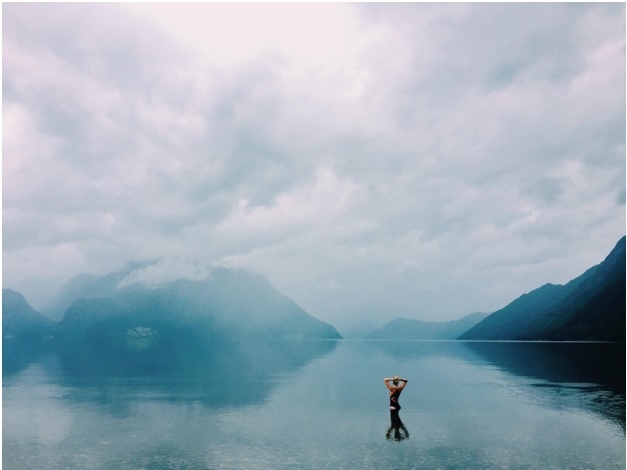 Susanne Holmsäter exploring the fjords of Norway. I loved travelling by car though the fjords of Norway this summer. Crossing over from Sweden, we drove past Lillehammer and headed straight for Geiranger, then traveled along the coastline until we reached the glacier of Buerbreen—all before heading to a wedding in Kragerø on the west coast. This was a journey where there truly was no single destination. Each part of the trip was so amazing—the scenery and the nature blew my mind every day. For 2018, I am super excited to do more on-the-ground exploring and I am really looking forward to flying to Italy and then driving along the coastline to Positano! I have also put Iceland at the top of my wishlist and plan to go there at the end of summer and travel across the island by car. #poolgoals in Australia. Photo by Sam Hillman. 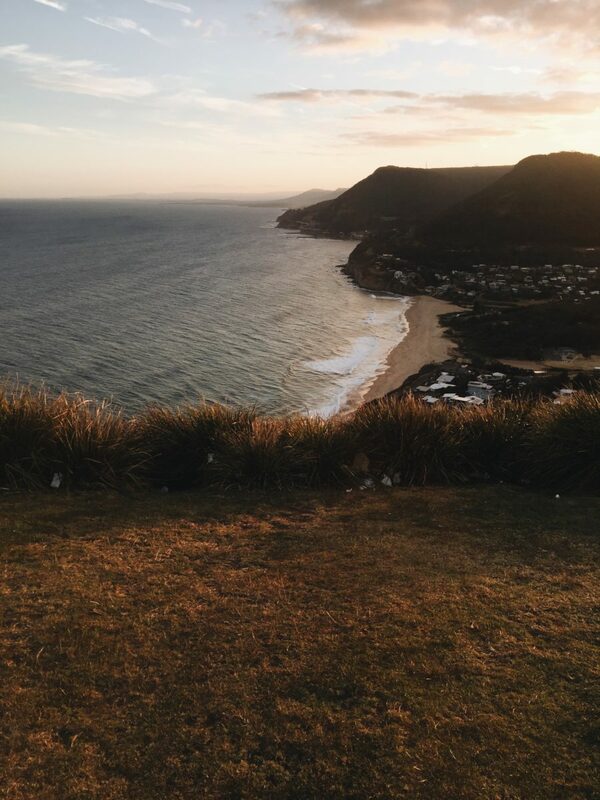 Australia's coastline. Photo by Sam Hillman. 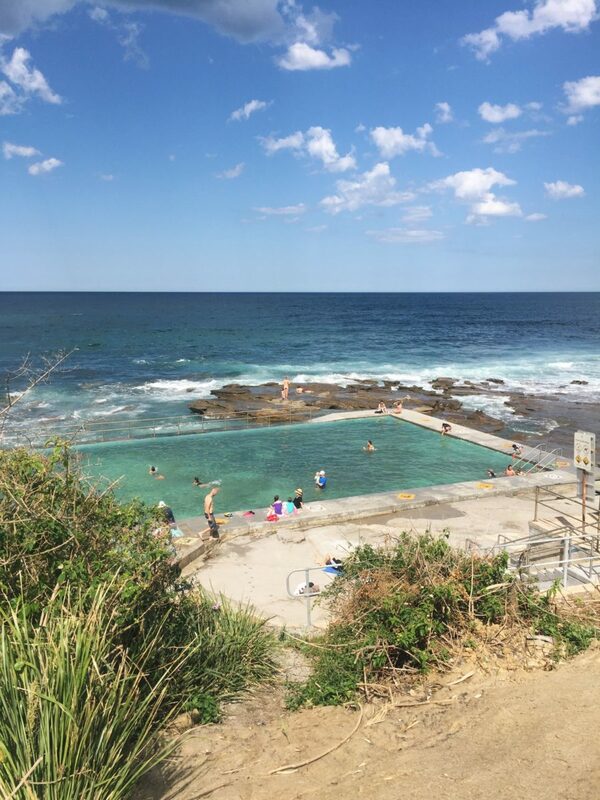 My favorite trip this year was to Sydney, Australia, specifically the south coast and the Coalcliff rock pools (ironically it’s the area which I’m from, but having lived away for most of my adult life I always forget how clean the air is and how beautiful the beaches are). My travel wish list for 2018 is: Morocco, specifically the blue city. Positano! Capri! For the food, and the sea. South Africa, Cape Town specifically, for the Lion’s Head hike and the views and the bunny-chow. Jerusalem, because I don’t know? I’ve always wanted to. Koh Tao, Thailand! Where I once lived and now suddenly have a pressing urge to return to (it’s apparently developed rapidly, I’m not sure for the better or worse since). Tokyo! For the soba and the sushi and the ceramics and the efficiency. Also Bangkok: which you either love or hate but I, without restraint or apology, love. They sell these little custard-pancake things on the street called khanom-krok and I’d like to eat some again soon. 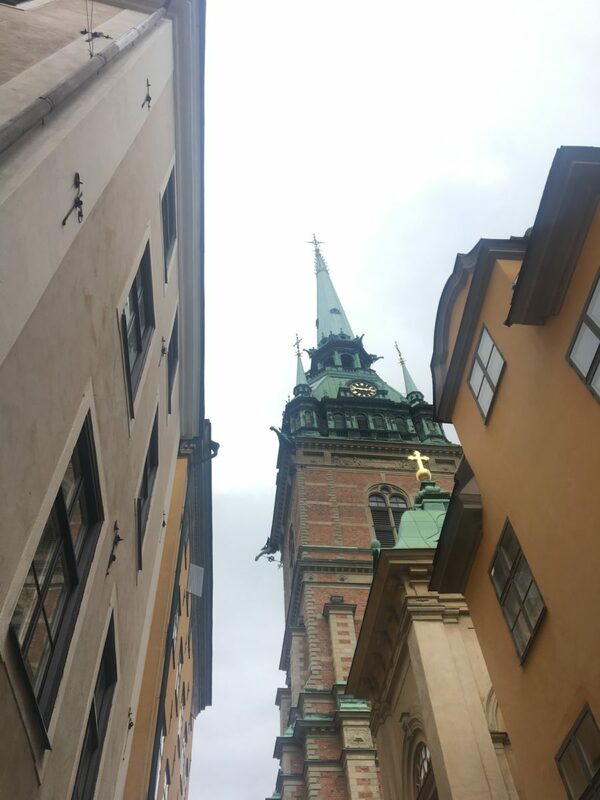 Taking in the sights of Gamla Stan in Stockholm. Photo by Lily Chappell. Anaa Saber, Sam Hillman, Rachel Schwartzmann, Lauren Caruso, Sophia Li, Away's Lily Chappell, and Away's Emma Bates. Photo by Susanne Holmsäter. Sweden was my favorite travel destination this year. 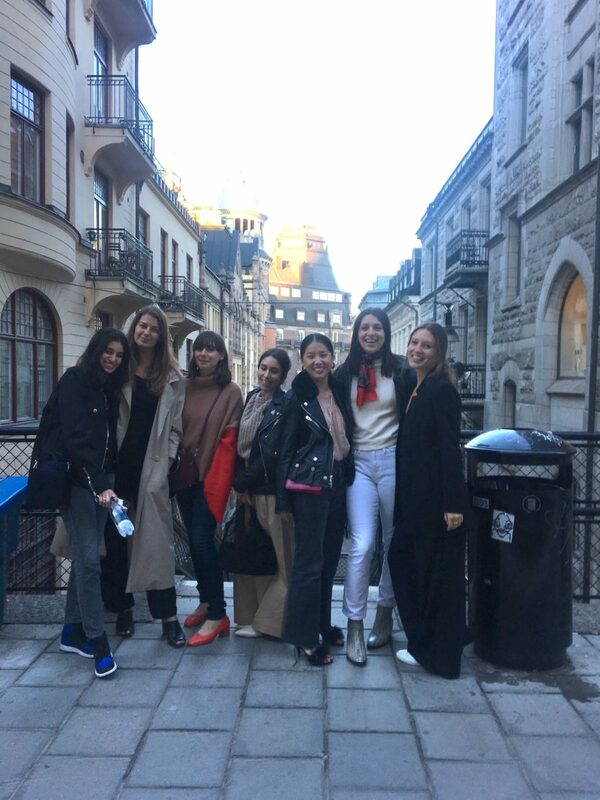 I went on a trip with the amazing Away team and got to experience Sweden through the local lens. (The key to any successful trip is not through tourist destinations but through the eyes or help of a local or native.) The trip was so special to me because I met incredibly inspiring women, ate so much delicious food, and got to see so much beauty. I hope to make it a tradition. I'm going to Taiwan for a friend's wedding in April and hope to tag on some other Asian countries along the route. Other places on my list for 2018 are Thailand, India, Iceland, Brazil, and South Africa! 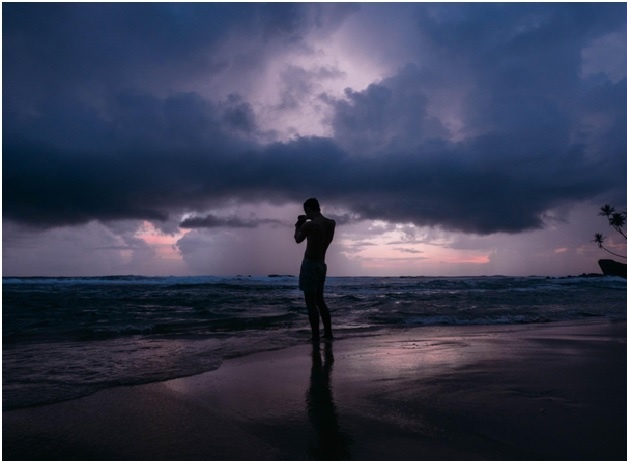 Tim Kellner in Sri Lanka. 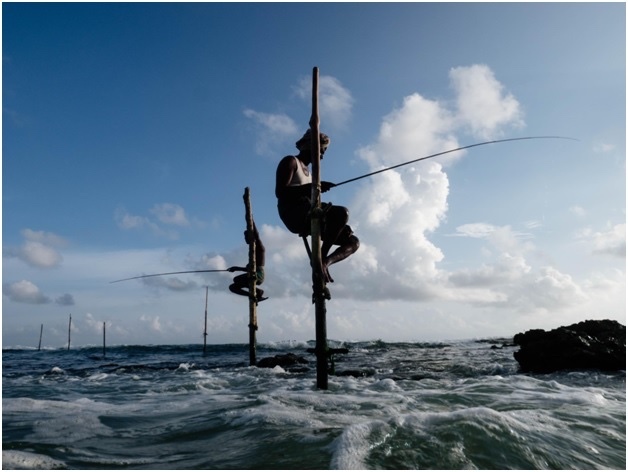 Fisherman in Sri Lanka. Photo by Tim Kellner. Sri Lanka is about as close to paradise as I've been. Hanging out of an open door train while the lush green scenery flies by, making friends with local surfers at one of the many picturesque beaches, and learning how to cook delicious and very spicy local food are a few of my memories. My favorite time to film is at sunset and Sri Lanka provided some of the most beautiful colors and light I've ever seen. I will definitely be back. In 2018 I'm planning a road trip around the coast of Scotland. From what I've seen in photos, it's absolutely stunning. I'm also planning to travel to more of the National Parks out west in the United States. Sometimes I forget that there are so many beautiful places in my own country that I haven't seen yet. Allison Kunath at Maderas Village. Photo by Michael Libis. The 2017 trip that captured my heart was Playa Maderas, a tiny little beach town just outside San Juan Del Sur, Nicaragua. After my month long artist residency at Maderas Village, I extended my trip, one impromptu residency after another, teaching me the magic of bartering with art. The trip completely changed the way I approach my studio practice, and that's be best souvenir I've ever picked up. Top of my list for 2018 is Portugal. I have a feeling I will thrive in Lisbon, and I'm looking forward to exploring. 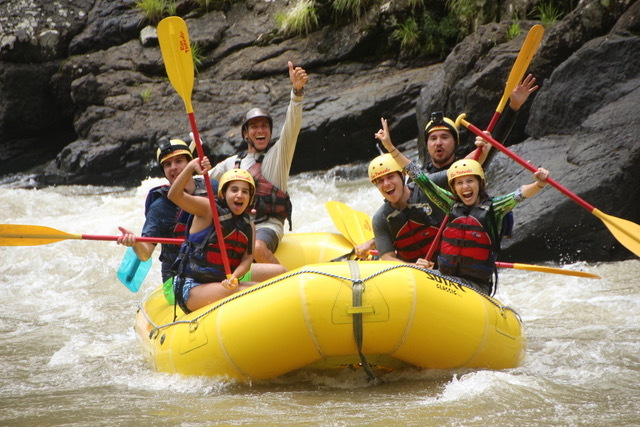 Michelle Poler rafting in Costa Rica. My favorite placed that I visited in 2017 was Costa Rica. I was welcomed by two locals who wanted to meet me so badly that they organized an entire week full of experiences and events for me in San José. I only travel if I have speaking engagements, so they arranged for me to speak at three different top companies in the country and the University of Costa Rica. We went from being strangers to becoming best friends in a matter of minutes. The best thing about this trip was rafting with Rios Tropicales at the Pacuare River. I was terrified to do it, but it ended up being the best experience of my life. We spent three hours going through category four rapids and having a blast. I’m now in Asia for the first time, and I’ll be visiting Singapore, Thailand, and Vietnam—this is a trip I’ve been wanting to do for the last five years! I will start 2018 here, and there is nothing I’m more excited about than this! I don’t plan much in advance, so I have no idea what is in store for 2018. For now, Asia and Puerto Vallarta in January! 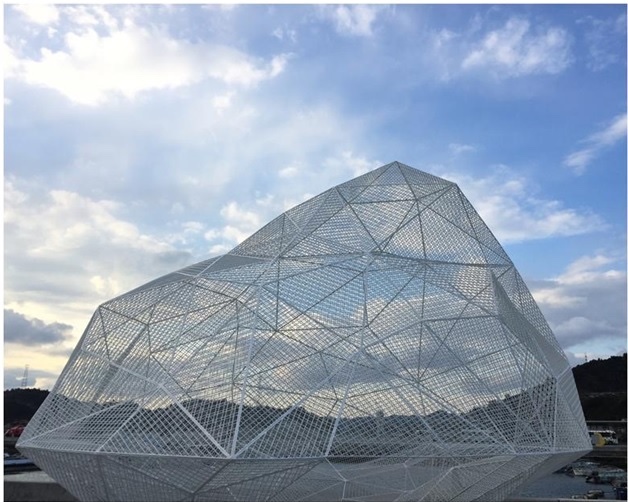 Naoshima, Japan's art island. Courtesy of Briana Feigon. My favorite trip of 2017 was a winter trip to Japan. We went all over, but the dreamiest stop on our trip was Naoshima. It's the most mystical, magical art island that took my breath away. Japan was one of the first places I visited where I already wanted to plan my next visit before leaving. The food, the people, the vintage! In 2018, I'm excited to start the year off with a trip to Mexico City. What is it about street tacos that make the meat even tastier? I'd also love to plan a summer beach trip in Europe, perhaps the South of France or San Sebastian. 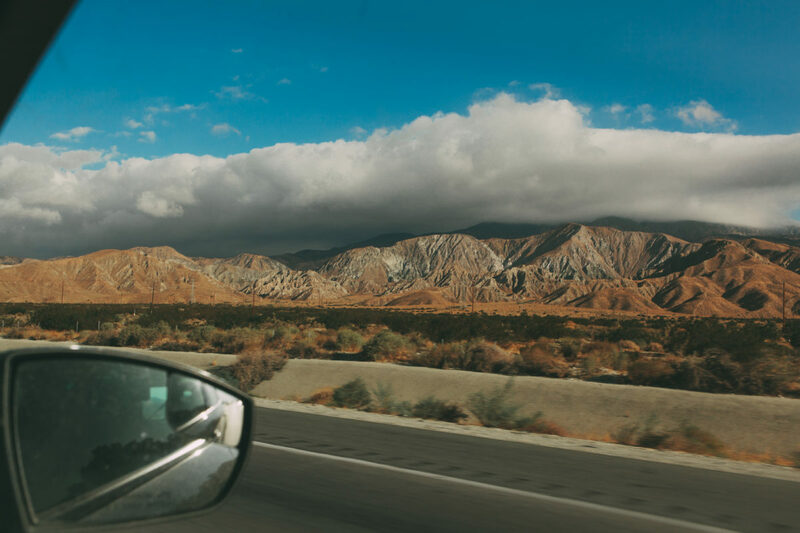 I'm also hoping to take a drive from my hometown of San Francisco down to Joshua Tree sometime in the warmer months. Margaret River, a wine region in Western Australia. Western Australia's wine region, Margaret River. 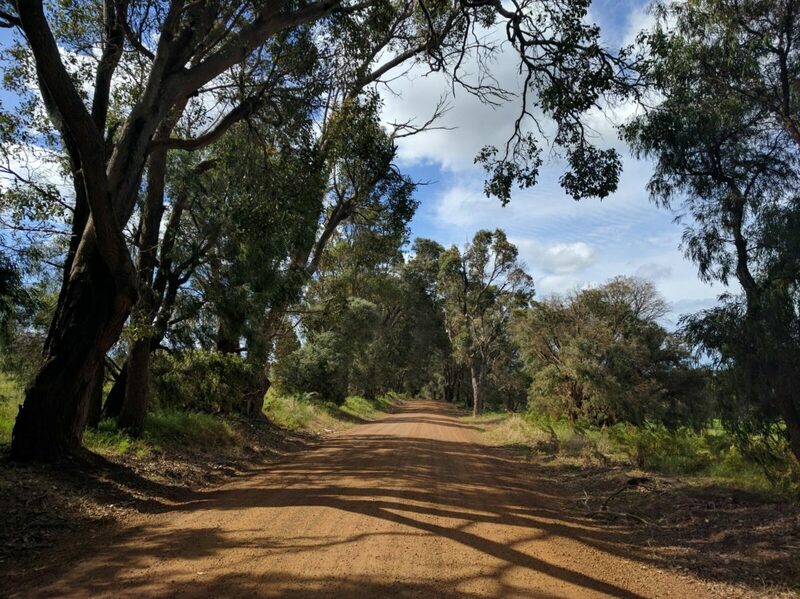 I made a lot of impulsive travel decisions in 2017 (like flying to Ålesund, Norway pretty much just for a Kygo concert) but the best was probably renting a car and just hitting the road in Western Australia. 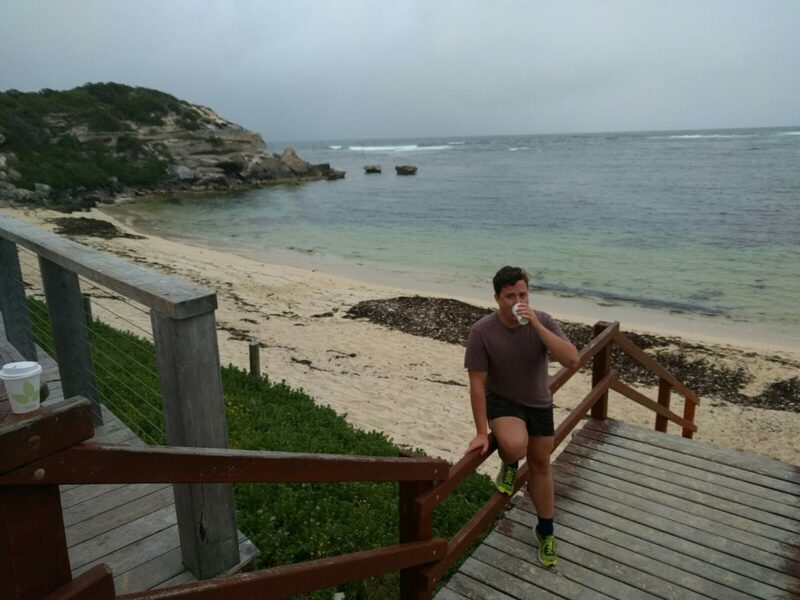 Watching the landscape melt from desert outback to rolling green hills to rugged coastline was unforgettable. My favorite place was Margaret River, a wine region whose climate can only be described as "Bordeaux's best year" every year. Exceptional food and wine, the friendliest people, wild kangaroos prancing through meadows—it's Australia the way Americans imagine it. Plus, most of the wineries are located just a few miles from some of the best surf breaks on the continent. 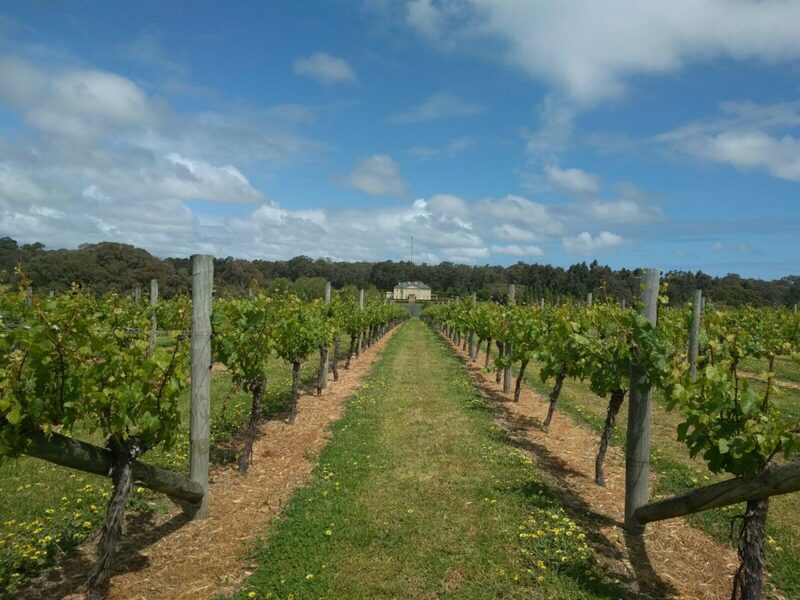 I'm hoping to get back down under in time for the 2018 grape harvest, either to Margaret River again, or to Tasmania, which all my travel junkie friends are talking about right now. Plus, I made a few new Aussie pals and I'm aching for some more "Sunday sessions"—their term for lazy afternoons filled with sun, surfing, beers, and time spent with friends. It's a lifestyle I can totally get with. 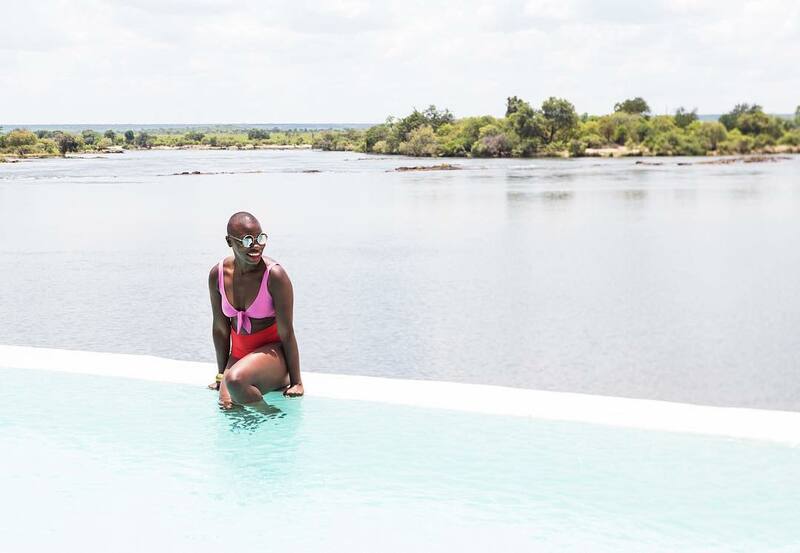 Jessica Nabongo in Zambia. Photo by @thecatchmeifyoucan. 2017 has been my most traveled year yet. By the end of the year I will have visited 53 countries on six continents, putting me at a lifetime grand total of 105 territories. The year was filled with planes, trains, automobiles, tuks tuks, speedboats, yachts—you get the picture. Though it’s hard to pick a favorite, there are a few trips that stand out. In May I visited Tanzania for the first time and was fortunate enough to witness the beginning of the Great Migration, a phenomenon that sees the movement of tens of thousands of animals between Kenya’s Masai Mara and Tanzania’s Serengeti. We ended that trip by hopping a short flight to Zanzibar where I found one of my new favorite beaches in the crystal clear blue waters and white sand shores of Nungwi. My trip to Djibouti, a little-known country in the Horn of Africa, also tops my list. The country receives almost no tourism, though Lake Assal—saltier than the Dead Sea, and the lowest point in Africa—is so beautiful. I also hopped a plane to the Maldives from Sri Lanka, where the island nation has a one-island-one-resort policy, which left me feeling like I was in my own little paradise. The last trip that I must mention is Zambia! Sunset cruises on the Zambezi surrounded by hippos, walking safaris that led to selfies with rhinos and their babies, and swims in the Devil’s Pool on top of Victoria Falls all ensured Zambia a top spot on my list of all-time favorites. In 2018 I am most looking forward to Iran, Comoros and Mali! Cheers to the future. 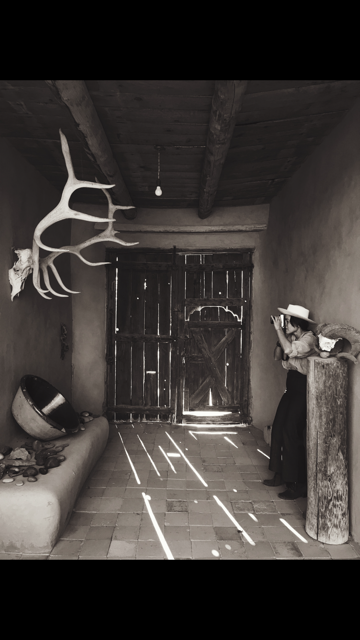 Camille Becerra in New Mexico. Photo by Tara Sgroi. This year, I went on a Georgia O'Keeffe-inspired trip to New Mexico with my friend Tara. We visited Georgia O'Keeffe's home, Ghost Ranch, and the White Place—a massive area with tons of beautiful white rock formations. New Mexico has the most amazing landscape. Since it's so vast, your sense of space is thwarted because you can see forever. I'm going to Cuba in February to lead a workshop on cooking and food styling focused on traditional Cuban food. I'm looking forward to meeting a lot of young chefs and seeing what they're doing over there. Kiso Valley, in Tsumago. Photo by Jessica Wright. My favorite trip from 2017 was two weeks of slow travel in Japan. 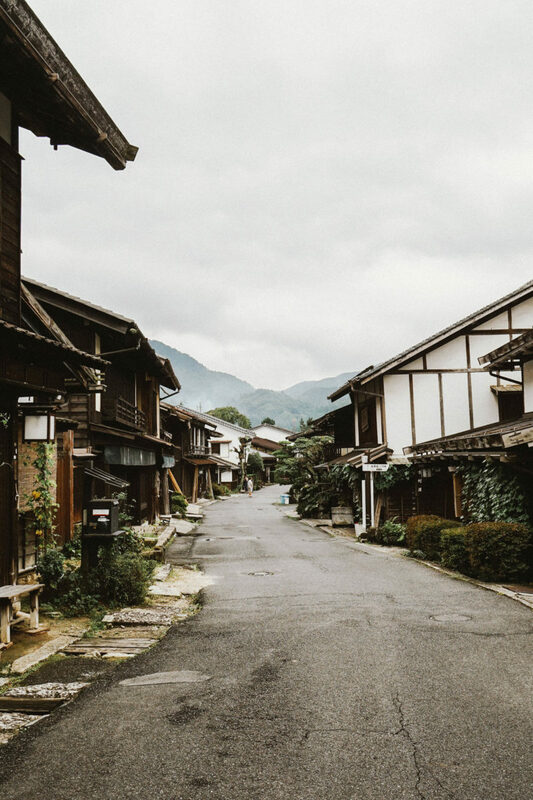 It was one of the first trips where I took my time to explore a country, where I spent four to five nights in each city to truly soak it all in. 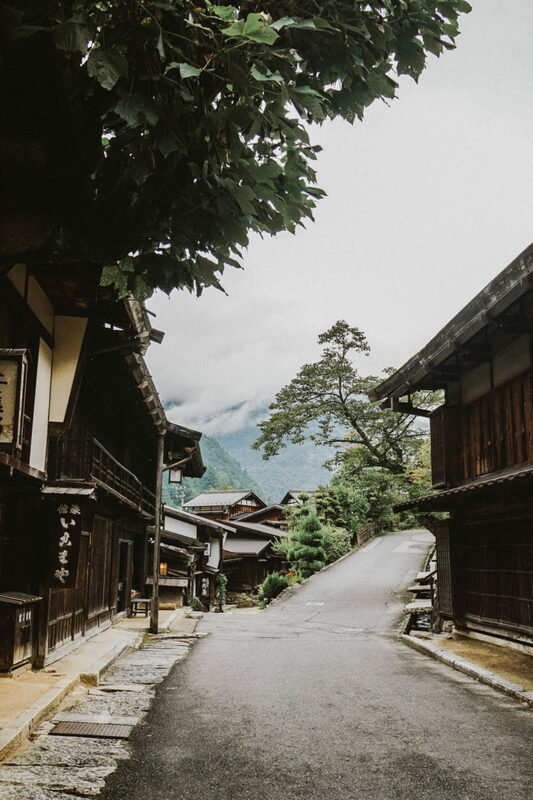 My favorite stop was a sojourn in the Kiso Valley, where there are fog-draped mountains, lush nature, and traditional ryokans. For 2018, I am very excited to revisit countries I felt like I have not seen in full, like Australia, Croatia, and Turkey. Iguazu Falls. Photo by Jasmi Bonnen. 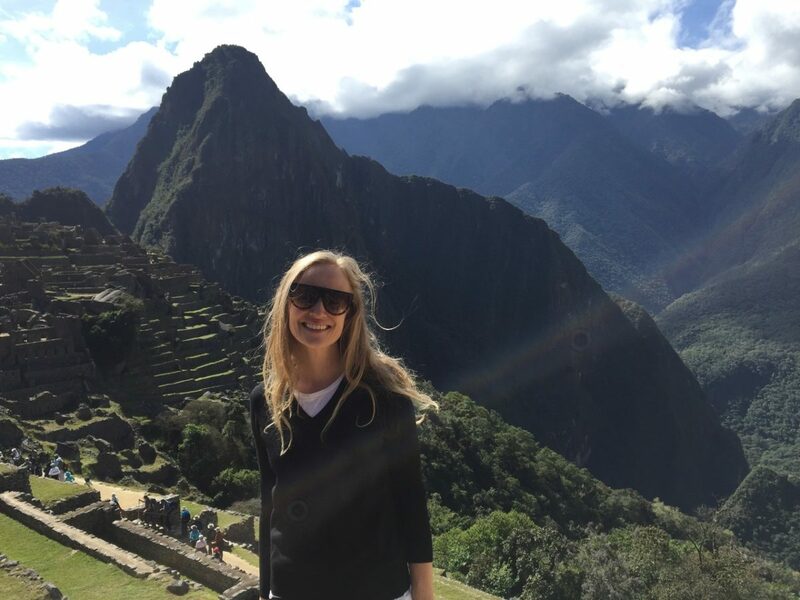 Jasmi Bonnen at Macchu Picchu in Peru. This summer I went on a month-long trip with my family to South America. We visited Colombia, Peru, and Brazil. 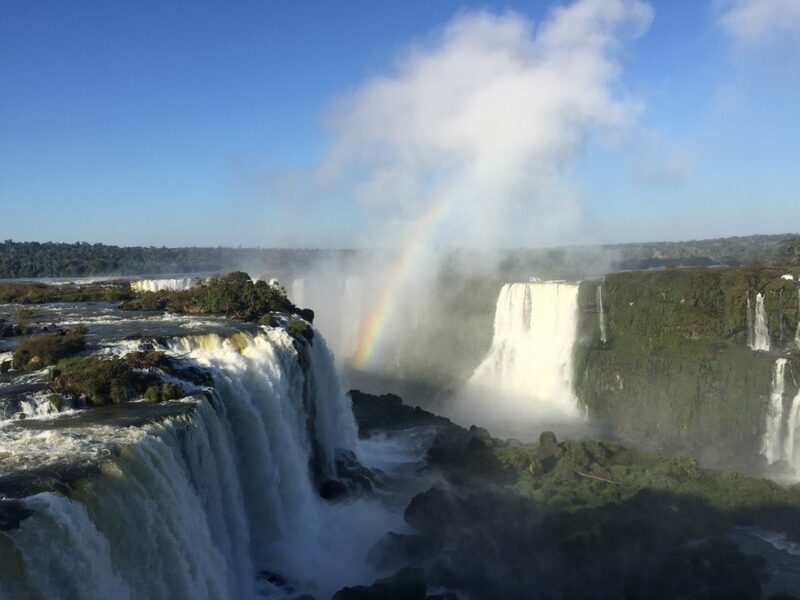 Some of the highlights included climbing Machu Picchu and visiting the truly majestic Iguazu Falls. In 2018, our family will travel to Australia—this will be a first time for all of us, so we are already looking forward to it! Jessie Randall in New Orleans. My favorite trip this year was visiting New Orleans for a wedding. 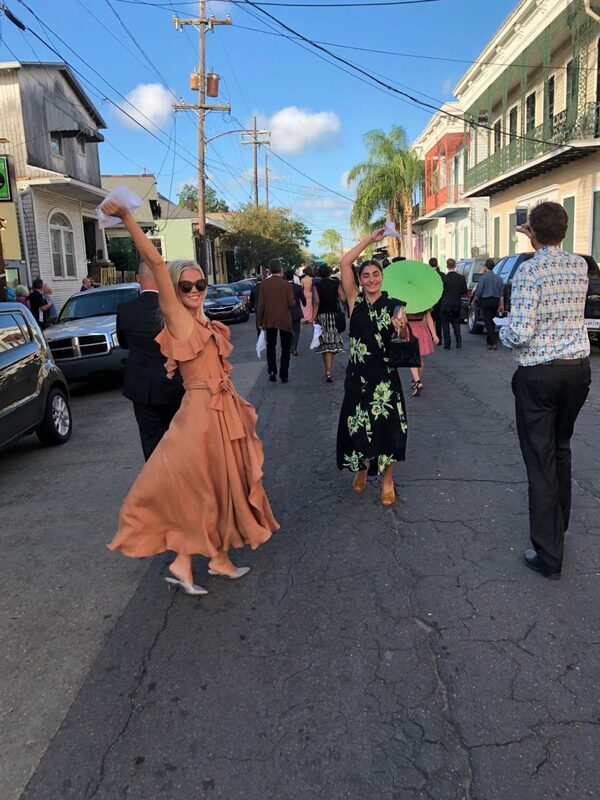 I got to participate in my very first Second Line parade (where a band and guests dance around the block serenading the bride and groom). It was so much fun! I’m so excited to go to Paris with my ten-year-old twins in 2018. I first visited Paris when I was 10 years old, and I'm excited to introduce them to this beautiful city. I think they are the perfect age to really explore and learn. I can’t wait. Phoebe Lovatt in Sri Lanka. This year, I took my first "real" holiday in three years to Sri Lanka, seeking R&R after the exhaustion of a five city book tour! Everyone told me that it's a paradise island, and they didn't lie: the scenery, food, and accommodations were all incredible. There's a strong, spiritual feeling to the island and its people, who are some of the kindest I've ever encountered. I'm looking forward to going back to Jamaica. Another paradise island with amazing food, lush scenery, and very high vibrations! I love the Blue Mountains and the beaches in Port Antonio. Dulci Edge in the Morrocan-style lounge at the Finca Cortesin hotel in Marbella, Spain. 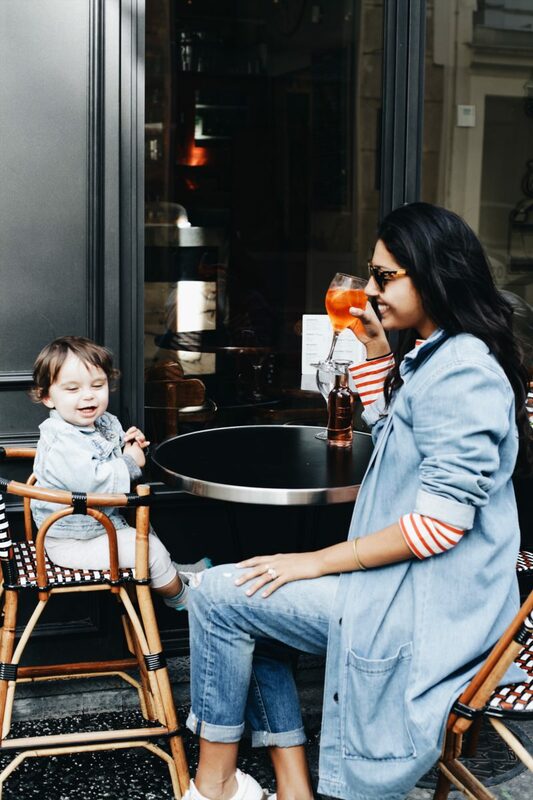 Dulci Edge at a local cafe in Saint Germain, Paris, with her son, Charley. My favorite trip was a combination of two places: Paris and Spain. We were attending my best friend's wedding in Marbella and flew directly to Paris from San Francisco where we spent the first 10 days eating and drinking our way through the city. My son was just a few days shy of his first birthday on this trip, and it was so fun to see him interacting with the locals and trying out new foods (shocker: he loves French fries). The second part of this trip was spent in the South of Spain; we rented a car and drove from Sevilla to Marbella where we stayed at Finca Cortesin, an impossibly chic hotel near the coast. The decor was over the top amazing, but my favorite area was this pink-hued Moroccan lounge space off the lobby...perfect in every way! Lastly, we made our way to Madrid and capped things off with a major tapas crawl through the city before flying back to California. It was a long and leisurely late Summer run through Europe and it will always hold a special place in my heart! I'll be kicking things off with a New Year's trip to Mexico City and I'm so excited to wake up to a beautiful plate of Chilaquiles in 2018. Mexico City has long been on my list and I'm hoping it sets the tone for another great year of new adventures! 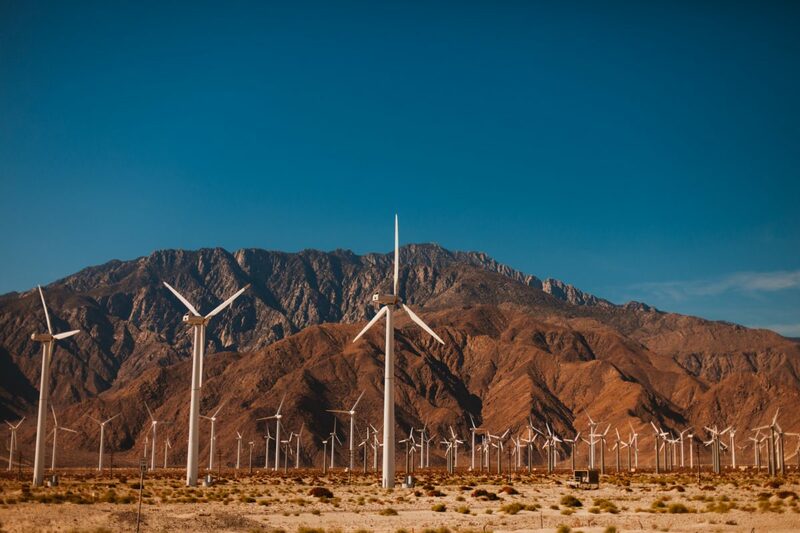 Windmills in Palm Springs. Photo by Brianna Wilson. Silly road side attractions are the best part of road trips. Photo by Brianna Wilson. The view from the road trip window. Photo by Brianna Wilson. 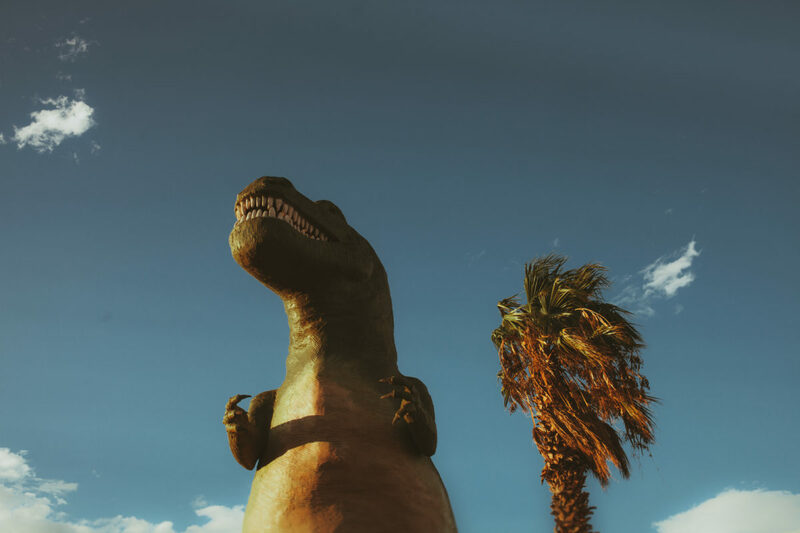 This summer, my best friend and I flew west to road trip Portland to Palm Springs. A week of listening to music and podcasts, visiting friends along the way, stopping for silly roadside attractions, bingeing on tacos and donuts—cruising down the coast, through the redwoods, mountains, and into the desert. It was wonderfully easygoing and dreamy. 2018 is still pretty open but I just renewed my passport so planning to put that to good use. Maybe, hopefully, possibly Japan (fingers crossed). Lorena, Italy. Photo by Julia Sherman. 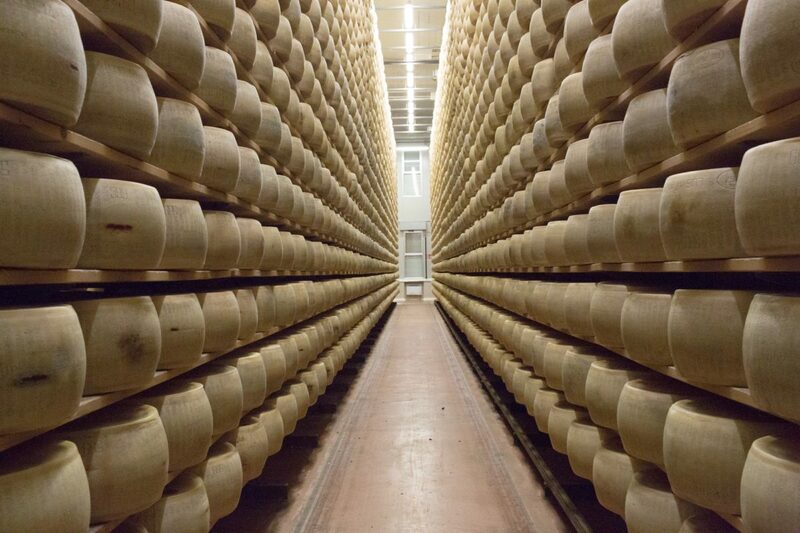 Wheels upon wheels of parmesan in Parma. Photo by Julia Sherman. Olive trees near the town of Cisternino. Photo by Julia Sherman. 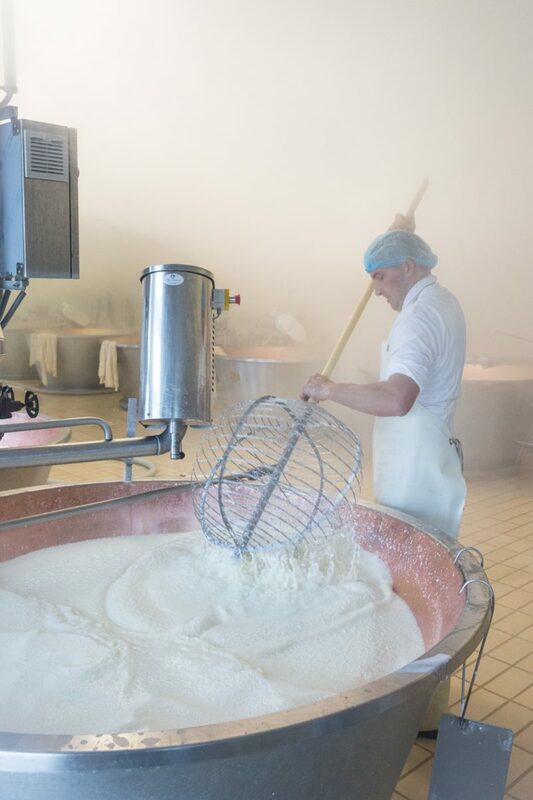 Making parmesan in Parma. Photo by Julia Sherman. 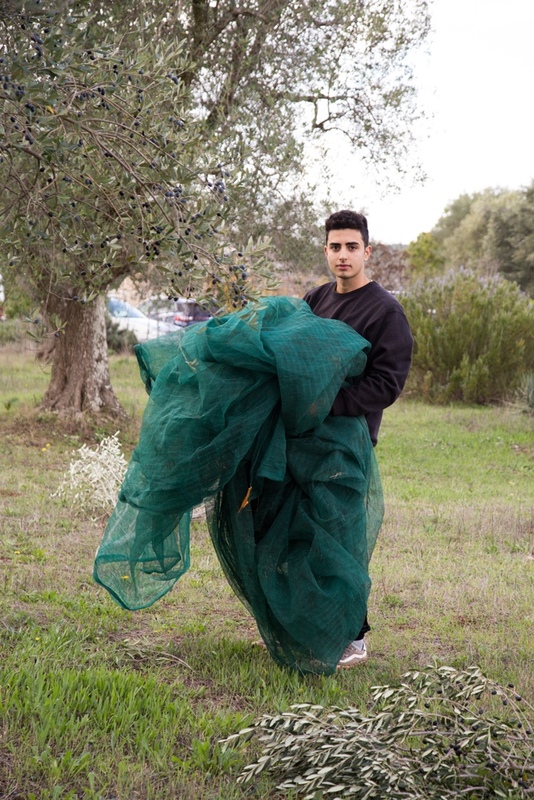 Olive works near Cisternino. Photo by Julia Sherman. 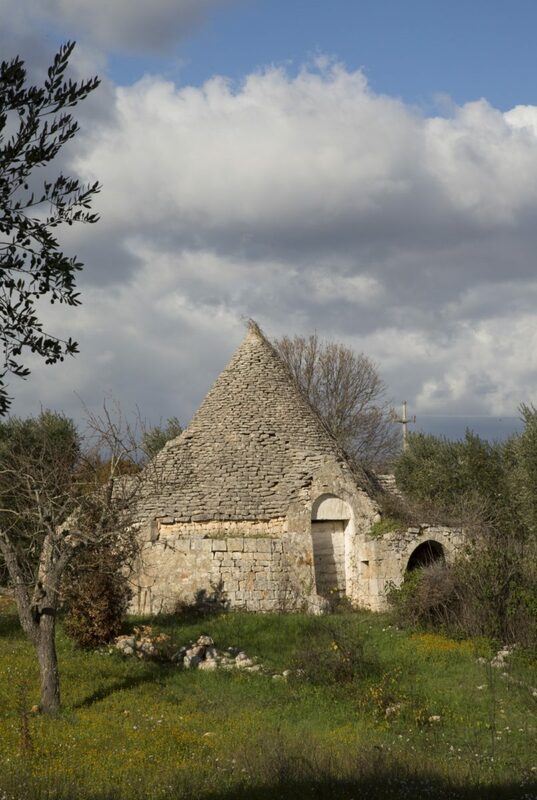 I just traveled from Emilio Romagna in the North of Italy to the central Puglia—the area around Cisternino. The contrast between the two was so stark, I could have been traveling in two different countries. The North is so refined and effortlessly elegant and covered in terrazzo, and the South so rustic and earthy, full of craggy stone and white-walled cities. And of course, I ate in both places, starting out learning about D.O.P. 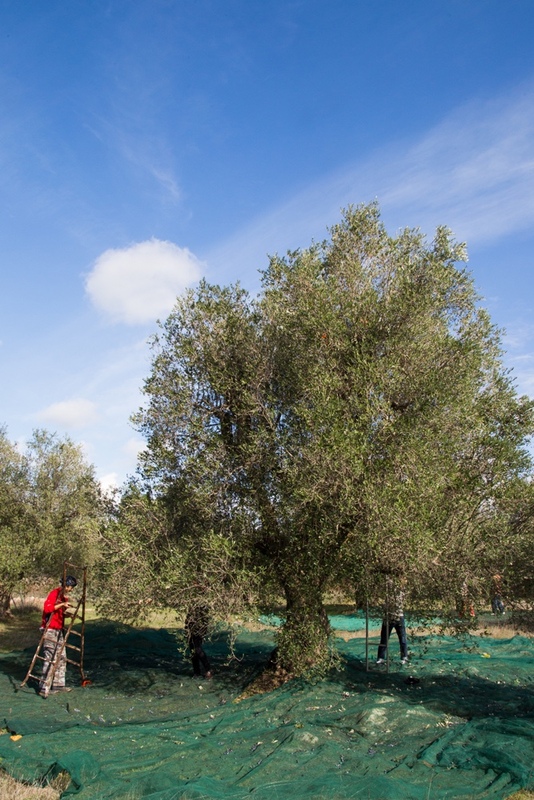 balsamic and parmesan production in Modena and Parma, and ending with an olive harvest and potluck on an ancient olive grove near the town of Cisternino. In 2018, I will be visiting Israel for the first time—the land of crop tops, falafel, and the hottest Jews on earth!